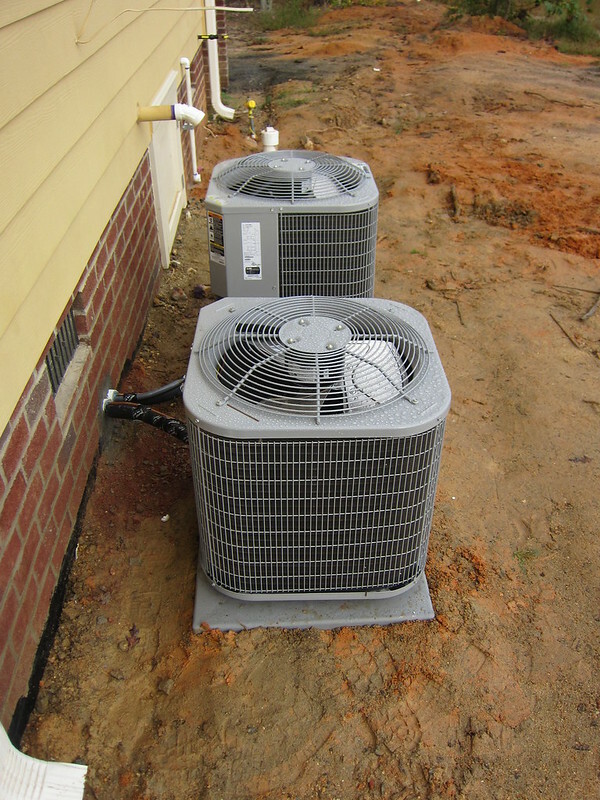 Water dripping from an HVAC Unit is not an uncoomon issue for homes with HVAC systems. However, it is definitely a concern that should be addressed immediately, lest it can cause more damage to the HVAC system itself. 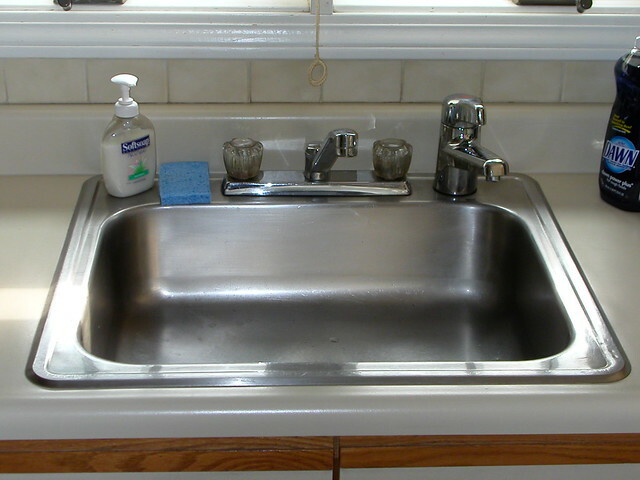 A clogged kitchen sink drain is not an uncommon problem in a household. Again, not uncommon but entirely avoidable, given that the owner uses the sink appropriately. 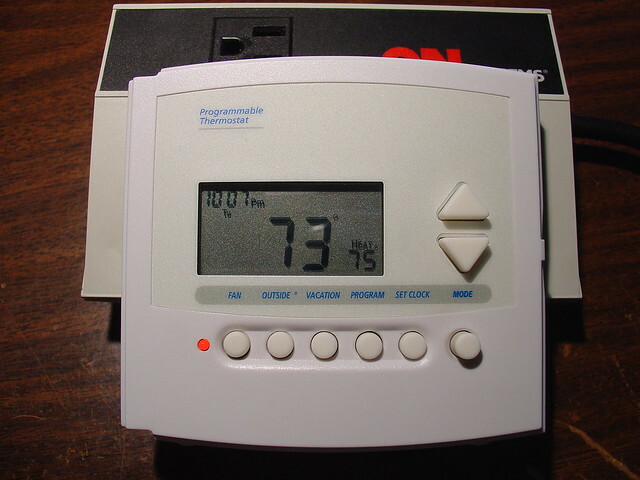 It can be quite frustrating to have one’s HVAC system running, but is not producing cool air. This is especially true during summer months, when being inside an air conditioned home can bring a lot of comfort.